The Philippines' leading carrier, Cebu Pacific (PSE: CEB), is launching direct commercial air service between Manila and Batanes starting March 25, 2018, just in time for the summer travel season. Batanes emerged as the most requested destination in a crowdsourcing campaign CEB launched last year—the first of its kind in Philippine aviation. 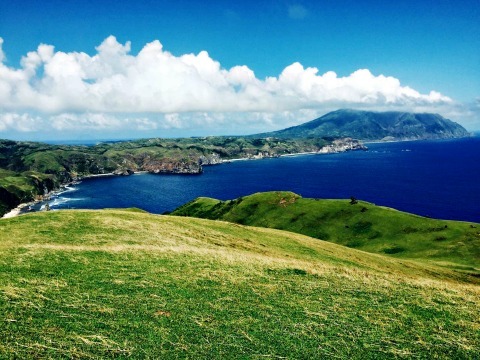 Batanes emerged as the most requested destination among netizens on social media, aside from being ready for commercial aviation and tourism. Using the hashtag #CEBFlyMeTo, netizens were asked which destinations in the Philippines they would want Cebu Pacific to fly next. Other popular choices among netizens included Daet (Camarines Norte), Mati (Davao Oriental), Bantayan Island (Cebu), San Vicente (Palawan) and Siquijor. The top picks were then assessed in terms of readiness for commercial flights, with criteria that included airport infrastructure, safety and security processes, and passenger facilities.